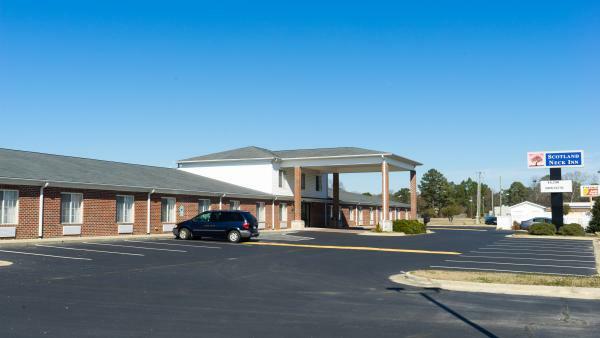 Stay at the Scotland Neck Inn and explore the outdoor paradise of Scotland Neck, NC. We offers the best of both worlds. Experience the charm of a small southern town and still enjoy the great outdoors, with various forms of hunting (deer, quail, duck, swan, goose and raccoon), first rate fishing in the famous Roanoke River (rock, shad, bass, perch and catfish), kayaking and canoeing on the scenic Roanoke River, or just walk, hike or bike some of the great scenic trails. Nearby attractions include golf courses, shopping and the Sylvan Heights Waterfowl & Bird Conservatory and Research Facility, which contains the largest, rare and endangered waterfowl collection in the world. Our attentive staff takes pride in providing personalized service to make your stay enjoyable as possible. 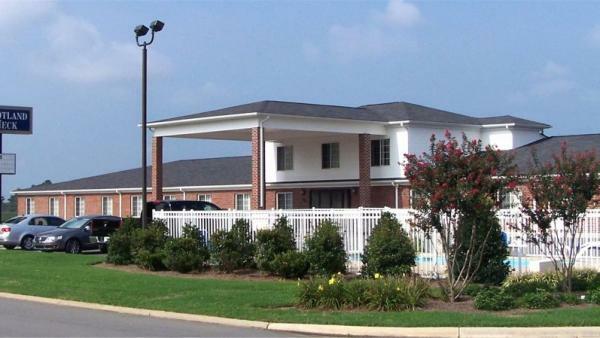 We have 31 rooms, as well as a business center with printer, fax, audio visual and more.